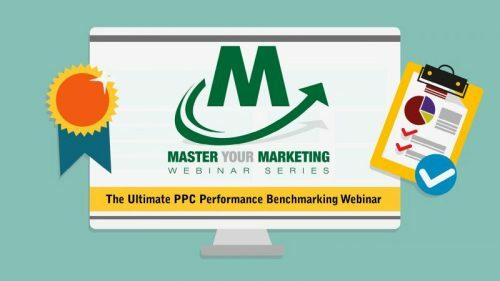 The Ultimate PPC Performance Benchmarking Webinar! 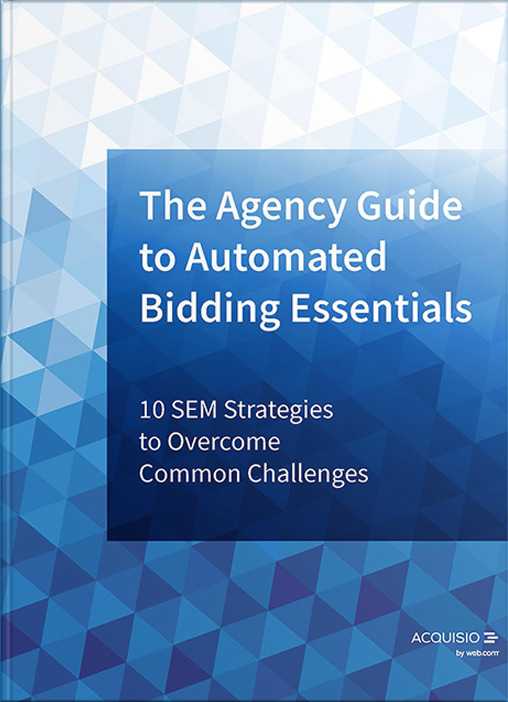 Beth has been an industry leader in online acquisition for startups and entrepreneurs for more than a decade. 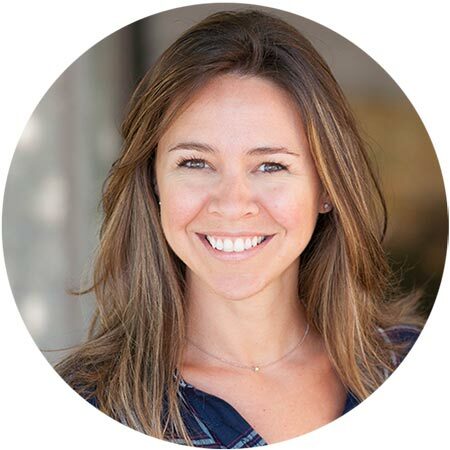 As VP Marketing at Acquisio, she is helping shape the future for small business success for Acquisio reseller and agency clients.